Published February 20, 2017 at 705 × 1100 in PPE_Program_Mem_AnnualMtg_1966_cover. 1966 – 1a. 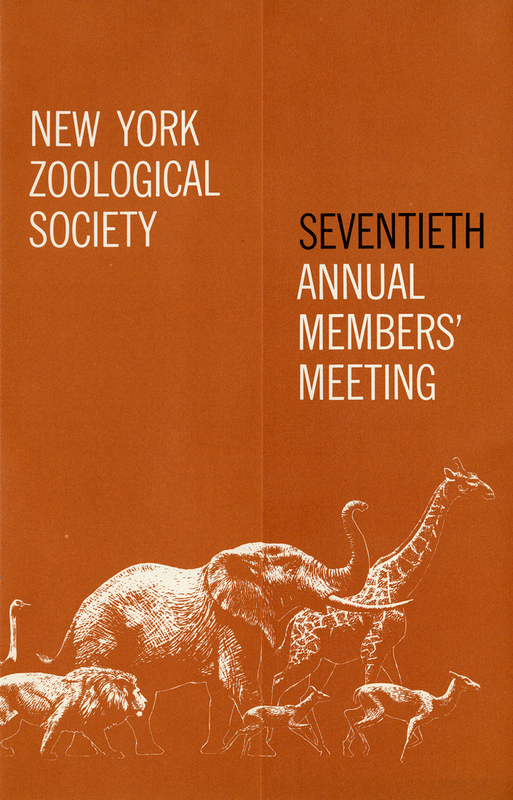 Cover page for the 1966 program of the 70th annual members’ meeting. Scanned from WCS Archives Collection 2016.